Donna K with you today sharing a fun, outdoorsy card. 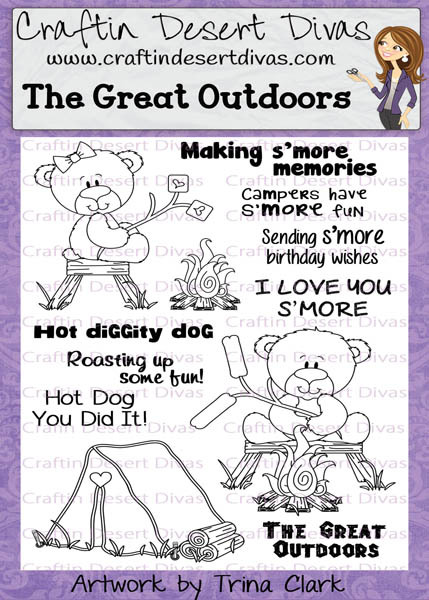 Who doesn't love a great camp fire during the summer?? 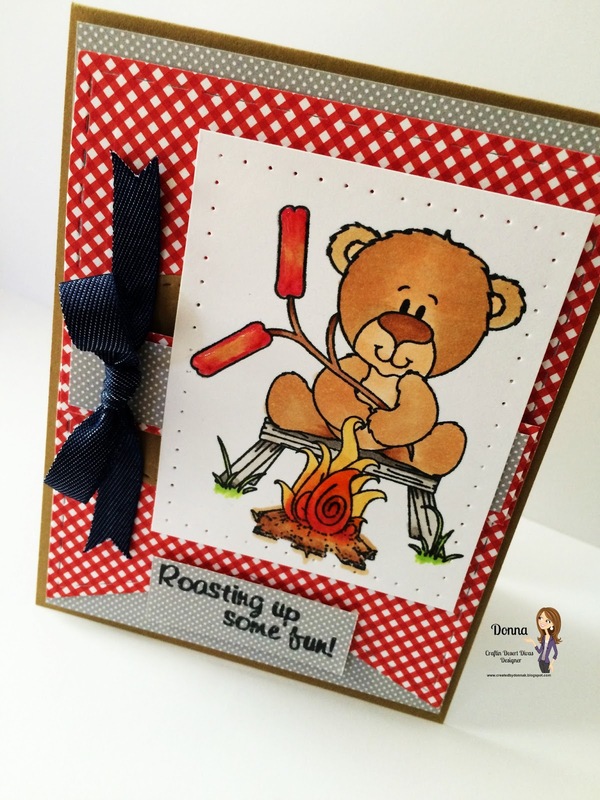 ...hot dogs and the whole bit..oh yeah! 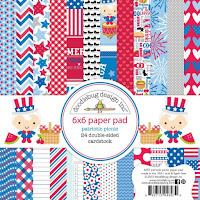 with this super fun Patriotic Picnic paper. All items above found in the CDD shop. 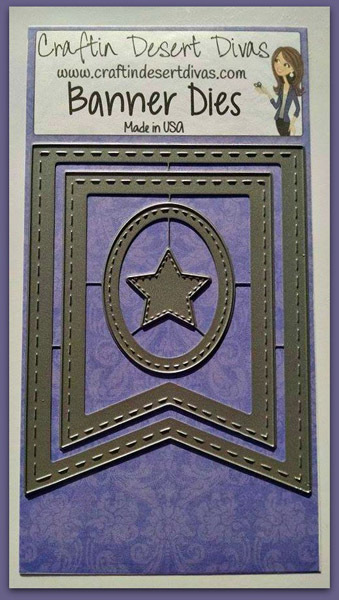 to create this little card. 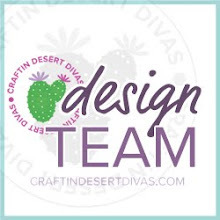 I hope you'll join the Summer theme linky party still happening. 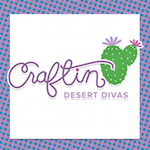 Don't forget our other Craftin Desert Diva's Social Media connections. Have a happy today day! 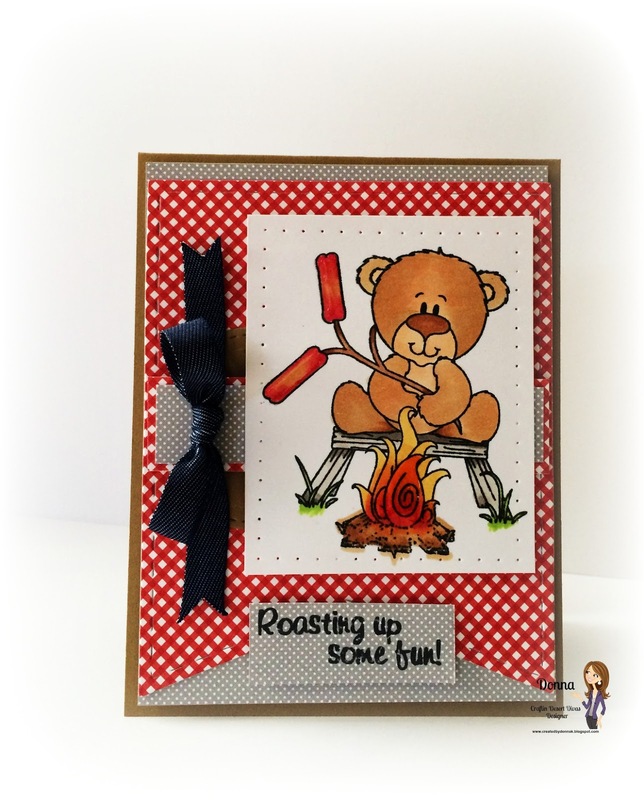 super cute summer card!! 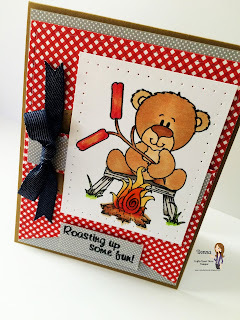 Love your coloring and the papers are so cute with it! So super cute Donna! 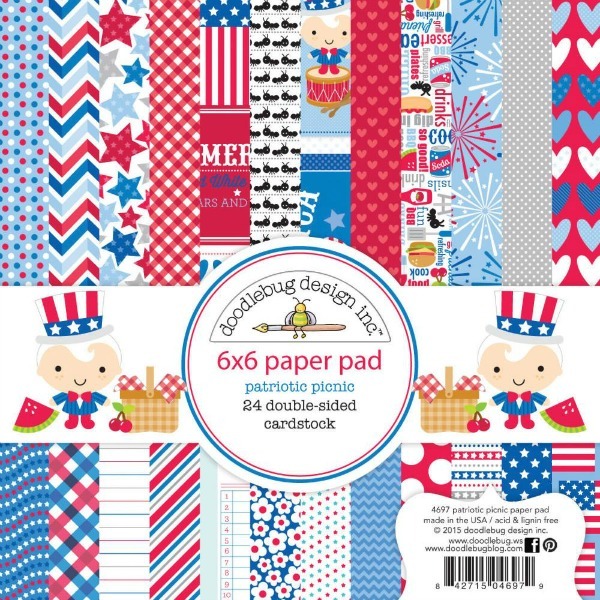 Love the fun banner, fun papers and darling image!